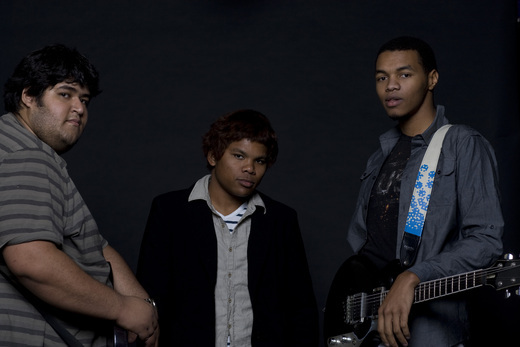 In the fall of 2009, three friends, who share a passion for music and art came together and formed "The Planet Pluto". Blair and Rocky, formally members "Save Point" a band they founded and worked on for about three years. Now, in the spring of 2010, we are beginning to take on the world, recording our demo, playing shows at local venues, and getting our sound heard.